High quality birch veneer plywood artist panel cut with precision. Wood size 6mm x 6" x 12". Midwest Studio Plywood is compatible with watercolors, oil paints, charcoal, acrylics, colored pencils, etc. The flat panel allows artists to display and even hang their masterpiece anywhere and any way, they like! Designed a little bigger and brawnier than its Coldpress sibling, this heartily textured, all-natural paper has the versatility to handle a variety of techniques - and the heft to take the plein air watercolorist wherever they to to go. Available in 9x12, 10x14 and 12x16. 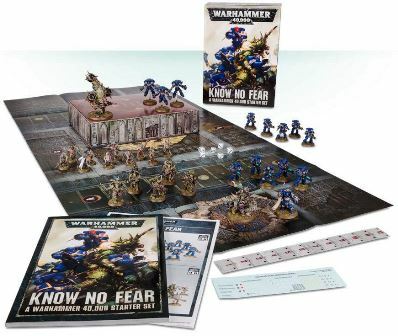 Know No Fear is a fantastic starting point for the newcomer to the Warhammer 40,000 hobby. An exciting fusion of collecting, painting and playing with highly detailed Citadel miniatures! SmartBlocks™ is a user friendly custom canvas structure, allowing artists to venture beyond the traditionally standardized four walled canvas. 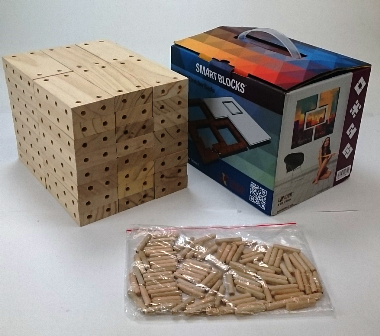 The newly re-engineered SmartBlocks™ provide the ability for consumers to arrange the blocks into 3D shapes and are no longer limited to only a 2D linear plain. In expanding our dimensions we have effectively broadened our audience base from predominantly Artists to an all-inclusive customer base of professions that range from Architects, Designers and Expert Crafters to Childhood Creative Centers, developmental and occupational specialists that utilize Toys for fine motor skill practice and development. US Patent " US 8418383B2 "
Discover the collection of ART SPECTRUM® EXTRA SOFT SQUARE PASTELS. With over 50 years experience of making professional artists’ colours, we are proud to introduce a selection of pure pigment extra soft square pastels. Colours range from smouldering darks to delicate veils of highlight colours, all exhibiting the rich velvety bloom loved by pastel artists. 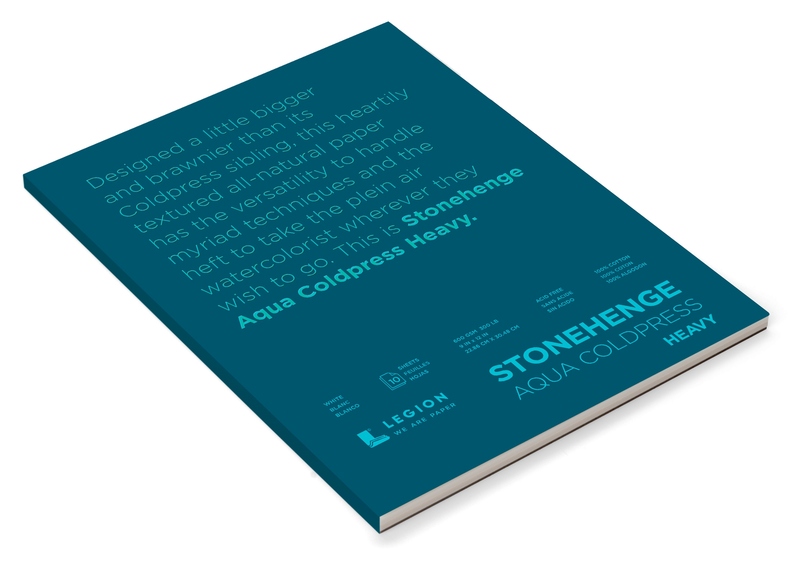 Experience soft creamy pastels that lay down smoothly and blend beautifully onto paper. The shape allows broad strokes for easy coverage and strong gestural marks and the ability to create fine detailed work. 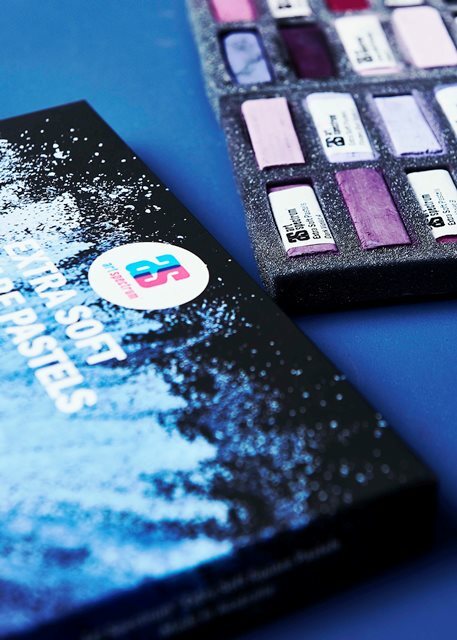 Feel confident that you are using professional artists’ materials made from the highest quality lightfast pigments which are triple-milled to bring out the intensity of each colour. Available in sets of 10 , 20 and 30. Holbein Acrylic INK “Ink that flows like water” Holbein began revising and reformulating their Acrylic Family of Products in 2011 in order to embrace newly developed pigments & manufacturing techniques and to respond to new painting applications & methods being embraced by modern artists around the world. Holbein revised their original formulation of 78 acrylic colors and reintroduced it in 2013 as a 113 color, Heavy Body Acrylic range. Then in 2015, in a step to further their acrylic product offering, Holbein introduced for the first time, Holbein Fluid Acrylic, whose lower viscosity colors have the same pigment strength as their name sake in the Heavy Body Acrylic line. For 2018, after three years of diligent research, development and testing, Holbein will introduce their new 50 color, 30 ml Artist Acrylic Ink Line at Art Materials World in Dallas. This new version of Holbein Acrylic Ink (HAI) will replace the very popular Holbein “Aeroflash” Acrylic Ink and Drawing Ink lines. Holbein Acrylic Ink (HAI) maintains the same pigment strength as found in the Holbein Heavy Body Acrylic and Holbein Fluid Acrylic, but with a lower viscosity. HAI can be used directly for bold, brilliant color when used with a brush, airbrush, dip pen, technical pen and refillable marker. HAI can also be diluted to achieve the subtle characteristics, washes and tones of Watercolor painting. HAI can also be used as an under paint, and is excellent for calligraphy, lettering and stamping. 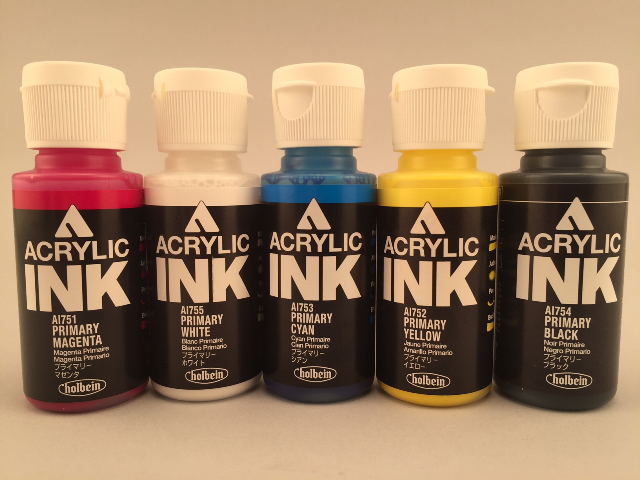 All Holbein Acrylic Ink colors are fully inter-mixable and offer excellent lightfast ratings. HAI can be used in conjunction and mix seamlessly with all of the Holbein Acrylic Family including Heavy Body Acrylic, Fluid Acrylic, Matte “Mat” Acrylic, Colored Gesso, Acrylic Mediums and Acryla Designers Gouache. Holbein Acrylic Ink is compatible with all Holbein Water media including the incomparable Artist Watercolor range. Holbein has newly developed refillable Markers to further support the tools available for use with their new Acrylic Ink line. Easy to use, fill and refill, Holbein empty markers offer four sizes allowing for fine line detail to wide applications. Holbein refillable marker nibs are durable and long lasting. Yuko Higuchi is a professional painter who lives in Tokyo. Widely recognized for her whimsical images of cats, farm animals, fungi and other subject matter, the Yuko Higuchi Holbein product line has found enormous retail success in Japan. She has collaborated with various companies such as GUCCI, Uniqlo Co, Ltd. and Holbein Art Materials Inc. She graduated from the Department of Oil Painting, Tama Art University, receiving the Fukuzawa Ichiro Award for her work, “Murasaki” (PURPLE in Japanese).. She has been participating in exhibitions around Tokyo since 1999 and has recently published books, including “Higuchi Yuko Artworks,” “Two cats,” “Higuchi Yuko Postcard Book,” “Museum”, and others. HK Holbein is pleased to introduce to NAMTA members the Yuko Higuchi line. Starting with her most famous and best selling sketch book. Please visit booth 920 for further information. 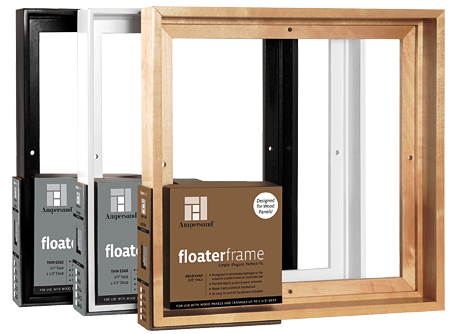 Ampersand is introducing eight new sizes to its popular Floaterframe line! Sizes include 6 x 6, 10 x 10, 12 x 16, 18 x 24 in all three colors and styles PLUS a new range of large frames up to 24 x 24 in a Bold contemporary style! Ampersand Floaterframe. The easiest do-it-yourself frame on the market – consumers are loving them! Baroque Art GILDERS® paste wax. GILDERS® paste wax is a medium used to highlight and color metal, wood, ceramics, polymer clay, faux finish, bisque, candles, gourds and more! Apply GILDERS® paste wax with finger, sponge, toothbrush, paintbrush or cloth to produce a durable tack free wax finish. Layer on top of one another or mix to create an endless color palette. Extend or soften with a few drops of paint thinner to transform the highly pigmented paste for brushing, sponging, staining or as a wash. Dries to the touch typically in 10 minutes and 12 hours to complete. Burnishing the metallic colors with a soft cloth will produce a gilded finish simulating gold, silver, bronze leaf; nonmetallic colors will buff up to a high luster. If left unpolished the finish will be matte to semi-gloss. You can clear coat over GILDERS® paste wax with acrylic, lacquer, urethane or clear powder coat. 1 oz - Covers Over 30 Sq./ft. Chameleon has brought back a revolutionary patented technology, the Blendy Pen, but this time with a never seen before twist! The original Blendy Pen was amazing, allowing you to put 2 Blendy Pens into the fusion chamber and twist, creating 276 different crazy custom colour blends! But they have now combined this technology with the NEW Blendy Airbrush, allowing you to do what nobody else can, create amazing blended airbrush art! YouTube star Cinnamon Cooney, The Art Sherpa®, with 300,000 subscribers on her channel, is teaching beginning acrylic painters and creating a community of artists exclusively using Silver Brushes. 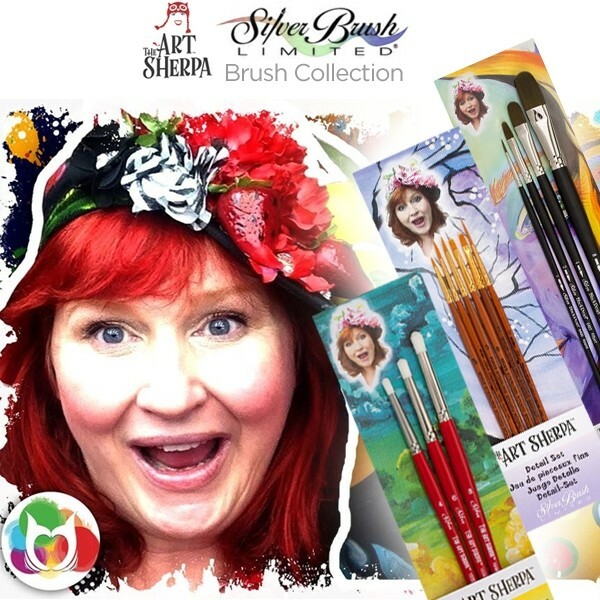 Silver Brush has designed and created brushes and brush sets for The Art Sherpa®'s Acrylic Painting techniques. Their unique blend of filaments have been selected specifically for heavy bodied acrylics as well as fluid and soft body media. Attractively packaged with compact displays for retail environments, there are eighteen (18) open stock brushes in an attractive countertop display and eleven (11) sets of brushes and tools on a convenient wall display. 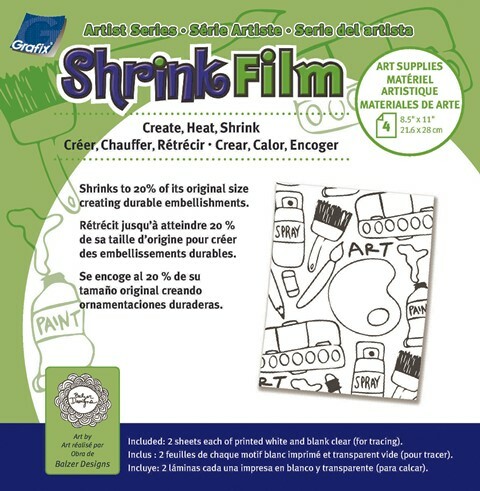 Grafix NEW Artist Series Shrink Film! Grafix is ecstatic to announce a creative addition to their expanding Shrink Film line! The NEW Grafix Artist Series Shrink Film features 12 unique pre-printed designs from 3 popular industry artists: Gina Kim, Julie Fan-Fei Balzer, and Marlene Meijer-van Niekerk. Available in 8.5x11" packs of 4 sheets, containing 2 pre-printed sheets of the same style & 2 clear sheets (for tracing). There will also be an assortment pack of 4 individual designs for each artist selection. Creations will shrink to 20% of their original size and become 9 times thicker. All Grafix Shrink Film styles are easy to shrink with a conventional oven, toaster oven or heat gun. Each sheet can be cut with scissors, decorative scissors, and die cut machines. The uses are endless! With Grafix Artist Series addition and the recent addition of Grafix Metallic Gold and Silver Shrink Film, Grafix now boasts the largest assortment of Shrink Film in the industry! 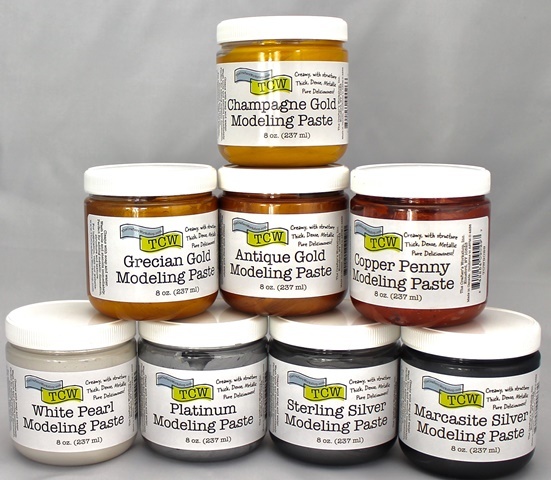 TCW has created eight new Metallic Modeling Pastes! Rich, metallic colors ranging from the lightest Gold to the Deepest Copper, shimmery White Pearl to a deep, somber Marcasite Silver, plus many shades in between! These creamy pastes come in two different jar sizes, 8 ounces and 2 ounces. Two different assortment packs - Cool Metallics, and Warm Metallics. They spread beautifully on canvas, and of course work wonderfully with TCW Stencils! Actively improve your artistic process with the ALL-NEW Paint Puck Brush Cleaners! Submerge the Paint Puck in your rinse cup, and SAVE TIME now that you can de-paint brushes seconds. SAVE WATER while you’re at it! While your Paint Puck effortlessly hyper-saturates your rinse water, you’ll be spending way less time at the sink. Lastly, SAVE BRUSHES with the soft, gentle Paint Puck nubs! The traditional coil and other rigid alternates are notoriously harsh on brush head bristles, almost as bad as using nothing at all! The Mini Puck Brush Cleaner is a growing brush cleaner that is specifically made for oil painters. Traditional agitating devices such as the coil, grate and screen have had no problem standing up to the harsh effects of mineral solvents due to their metallic compositions. On the other hand, your favorite brushes have always had even more trouble standing up to unforgiving abuse from these devices! Finally, a new solution. The Mini Puck starts out barely larger than a quarter. Soak it in your turpentine for as long as you’d like, and it will literally GROW for hours until it stops at the perfect size, fitting snugly at the bottom of your favorite small jar or metal canister. The soft, gentle Paint Puck nubs preserve your brushes far better than any rigid alternate, and when it’s time to empty out the turp, the puck will shrink back to it’s starting size! The Mini Puck will NOT deteriorate in the zany chemistry as many critics have suggested. Rather, it’s a matter of outsmarting infiltrating minerals with a calculated porosity of silicates to get the best of both worlds! The mineral solvent merely thinks it is destroying something, while your brushes still get the most gentle, compassionate treatment. The Ultimate Rinse Cup – the obvious next step to what we have coined as “The Ultimate Accessory for the Common Rinse Cup.” Featuring over a dozen brush holders, a mess tray, integrated cleaning nubs, a detachable bottom, a variety of colors and a freakin’ brush squeegee, you will just have to come by the booth and see it for yourself! The opaque white ink stands out on dark and colored papers and makes highlights pop in illustrations and comics. Use for handlettering accents, party crafts, layered on top of colors for mixed media and bright highlights in tonal drawings. 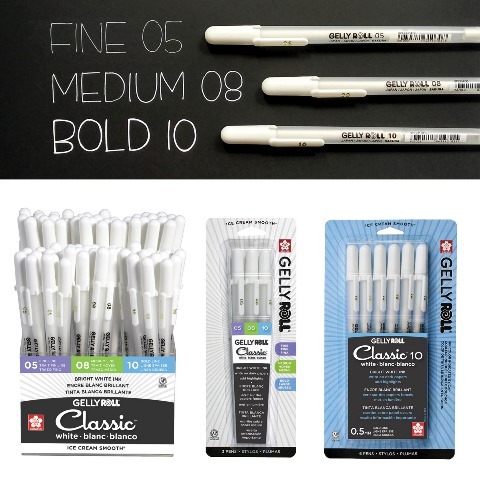 Elevate art by using a range of thick and thin lines for small detail and unique bold marks. ACMI AP seal certified. Available in a variety of displays, carded packs, and open stock. Introducing the Techne - the Ultimate Artist & Drafting Lamp specifically designed to be easily mounted on any type of easel, drafting table, drawing board or a work bench. The fully flexible arm allowing a 360° shade rotation combined with the 320° head-flip system lets you position the light exactly where you want it. When working on an easel or at a table the Techne lets you direct the light to the specific area you are working on - for close-up precision and attention to detail. Awaken the artist in you with Techne! For more information please visit https://daylightcompany.com. At just 5.5” long and 3” wide, the Portable Painter™ is about the size of a standard smartphone. It’s not just easy to carry; it simplifies watercolor painting, because it’s completely self-contained. When fully open, it can even balance on an artist’s thigh for completely hands-free use! Watch this animation, and visit our website to see the Portable Painter™ in action, plus reviews by leading artists, bloggers and consumers.